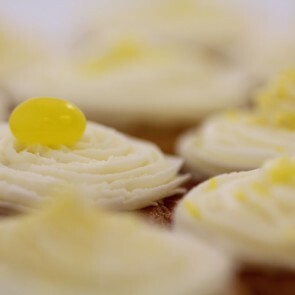 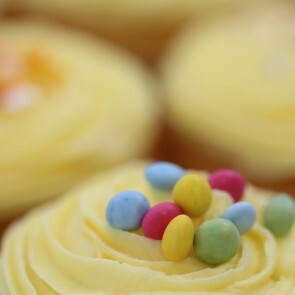 Cupcakes go perfectly with Easter eggs! 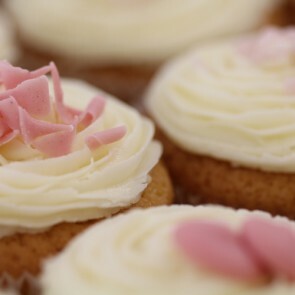 It’s time for chocolate, a time for indulgence, a time for afternoon tea and vanilla sponge, a time to relax and most importantly, a time for cupcakes! 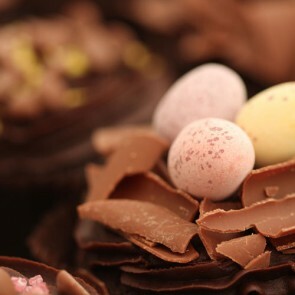 Our delightfully cheerful Easter range with irresistible chocolate curls and mini eggs is always very popular. 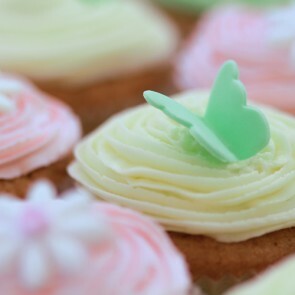 Choose our Easter cupcakes for this year's special design and make your day truly unique, or send one of our many other ranges suitable for this lovely time of year so that your loved ones get a delightful Easter surprise. 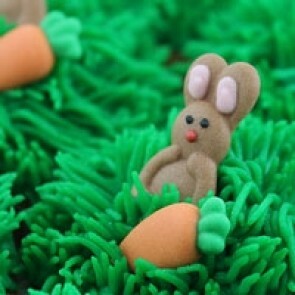 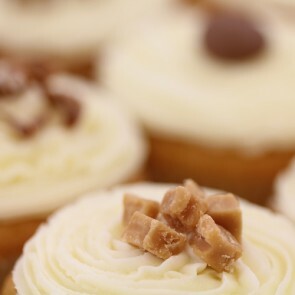 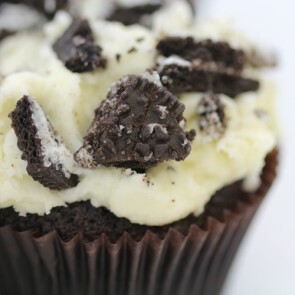 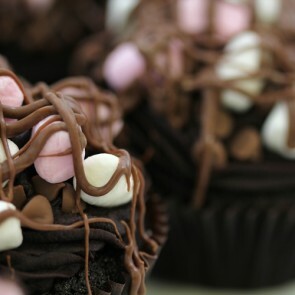 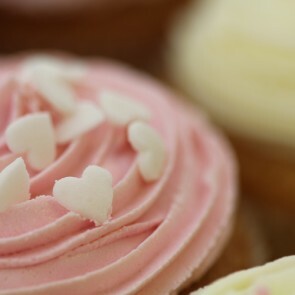 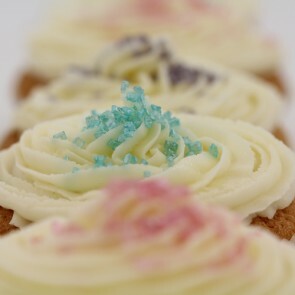 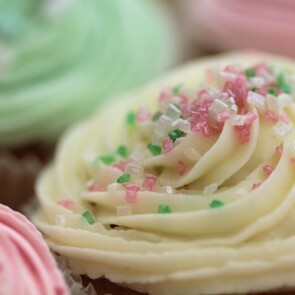 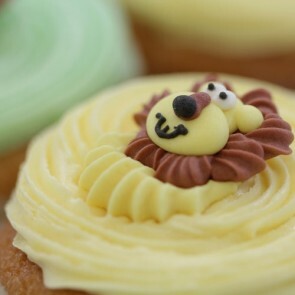 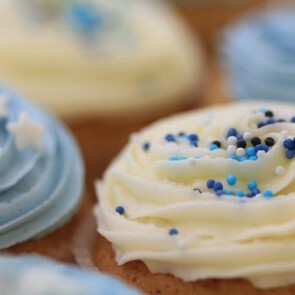 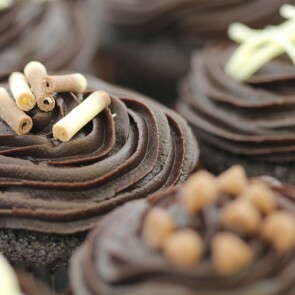 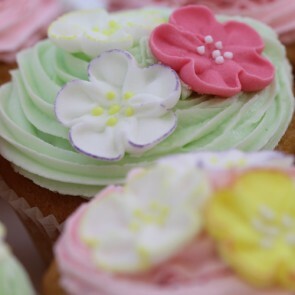 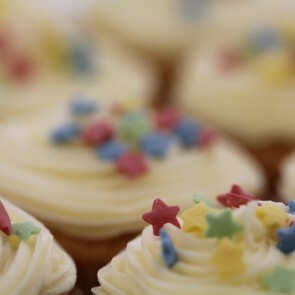 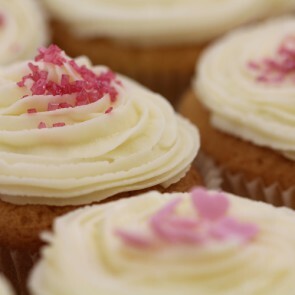 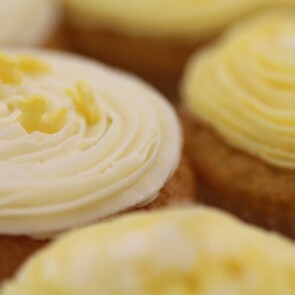 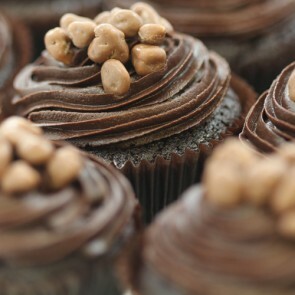 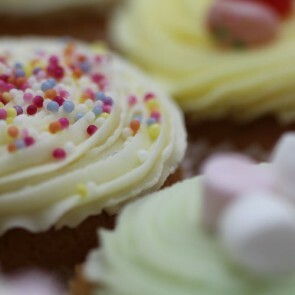 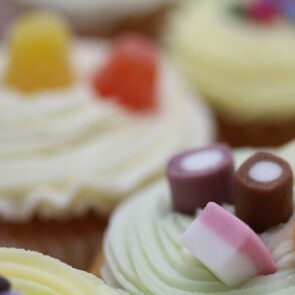 Our cupcakes are handmade and are decorated to perfection so that everybody who receives them feels instantly special. 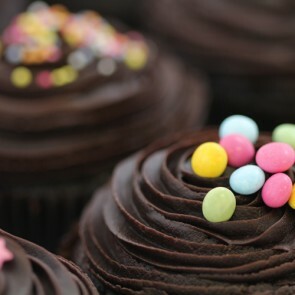 And with our wide selection of flavours and beautiful colours, you are sure to find the perfect tasty treat to celebrate this day of indulgence with family and friends. 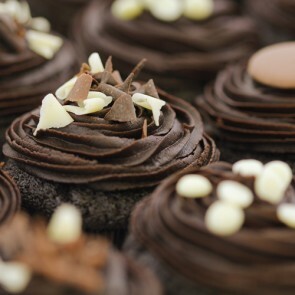 Order by 1pm for next day delivery to the address of your choice and make the most of the long Easter Bank Holiday.